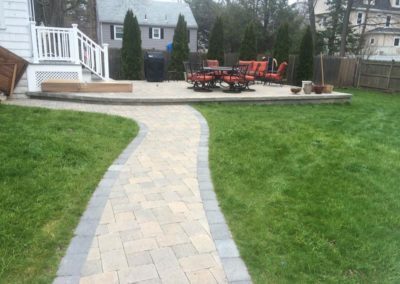 All Your Landscaping Needs…. 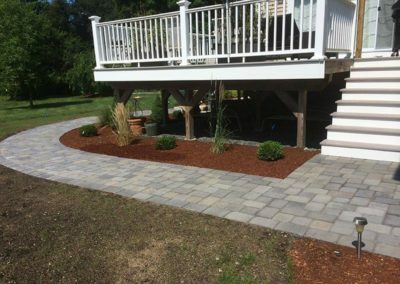 Done with a Women’s Touch! 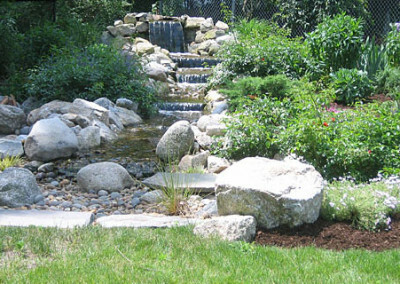 Considering adding a waterfall, pond, walkway, patio, rock wall, or perennial garden to enhance the value of your property? 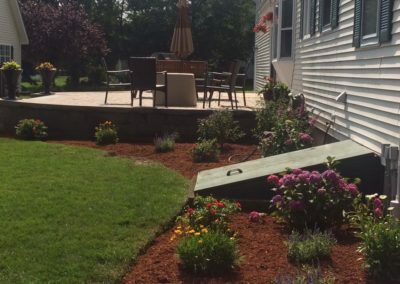 Maybe you just want some help with spring or fall cleanups? 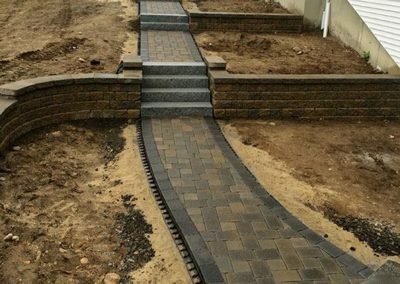 If you’re looking for something different, or want to add some color to your landscape, we can design and install on a budget. 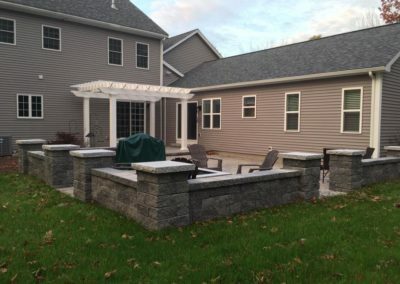 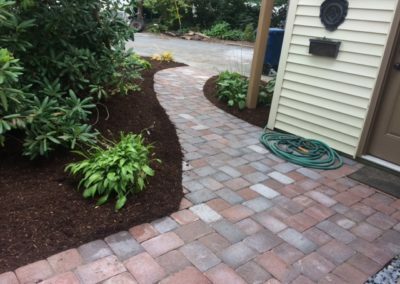 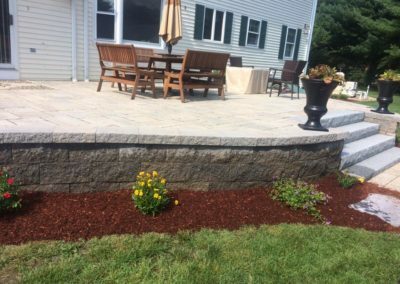 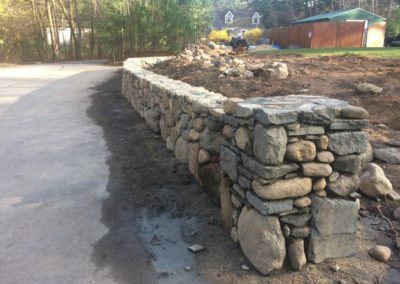 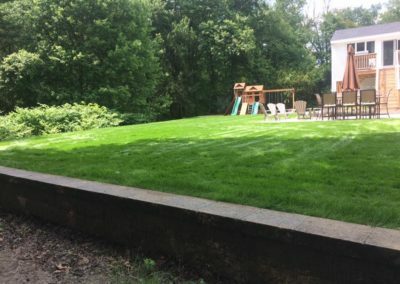 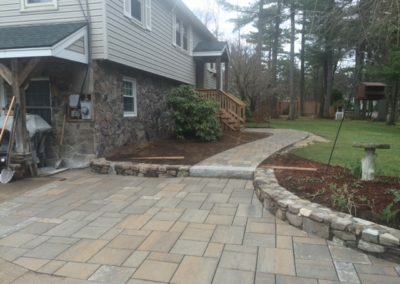 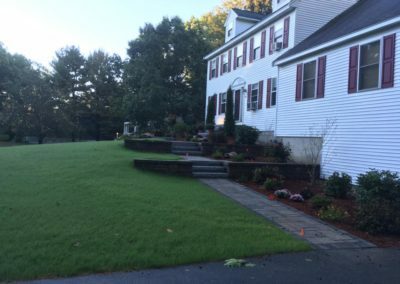 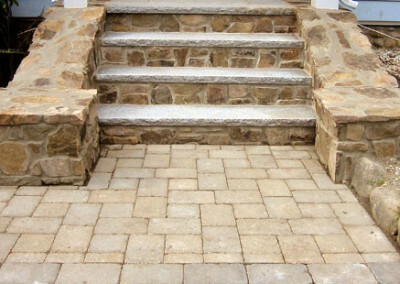 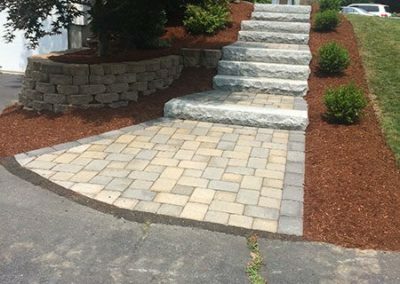 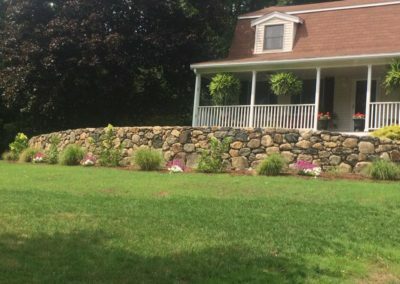 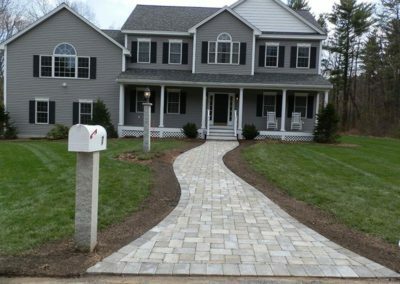 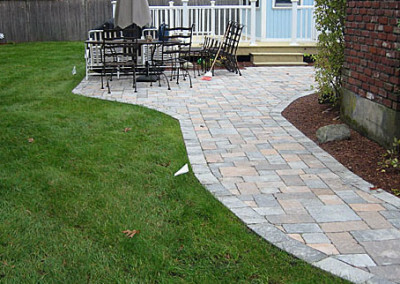 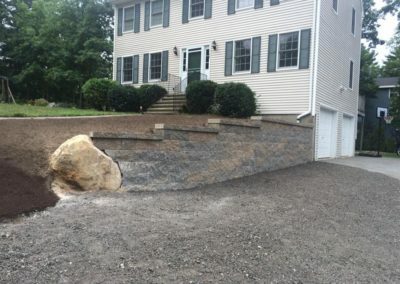 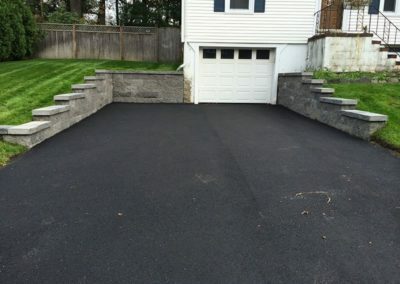 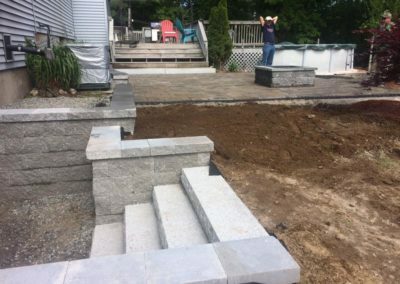 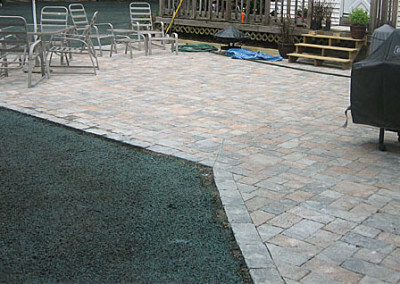 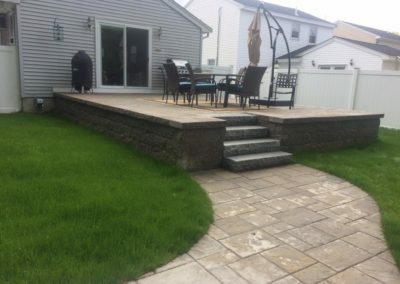 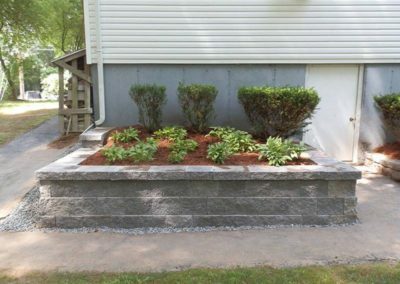 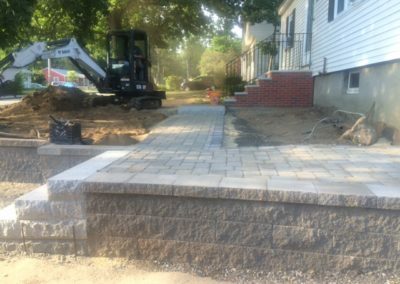 Affordable Landscaping has proudly served the Merrimack Valley’s landscaping and lawn care needs for over 21 years. 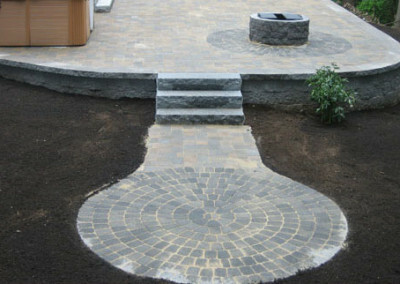 Let us create a vacation in your back yard with a new patio or water feature like we have for so many others.